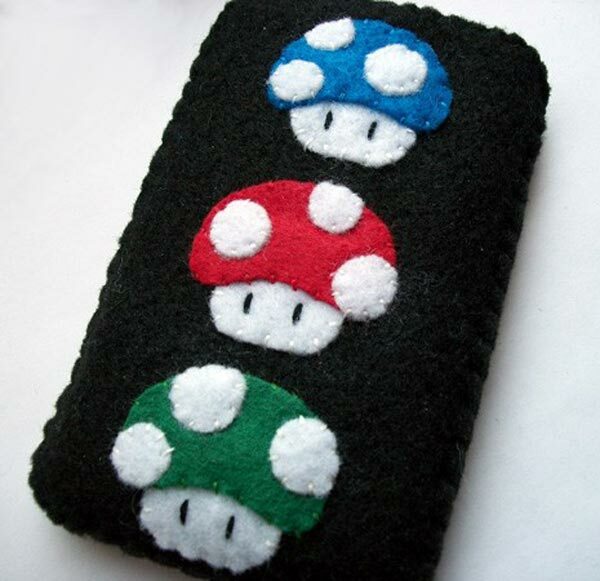 We have already seen lots of fun homemade iPhone cases on geeky gadgets, one of my favourites was the Mario Musroom iPhone Case, now there is a new version available, the Mario Mini Mushroom iPhone Cases. 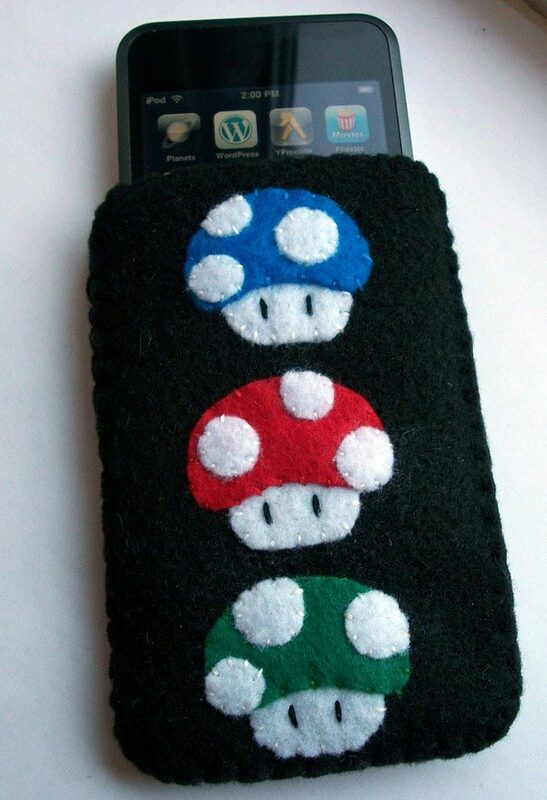 This fun iPhone case measure 3.18 inches wide by 4.75 inches long, and features three fun Mario mushrooms on the front, a blue one, red and green one, and it will fit the iPhone 2G, iPhone 3G, iPhone 3GS and iPod Touch. 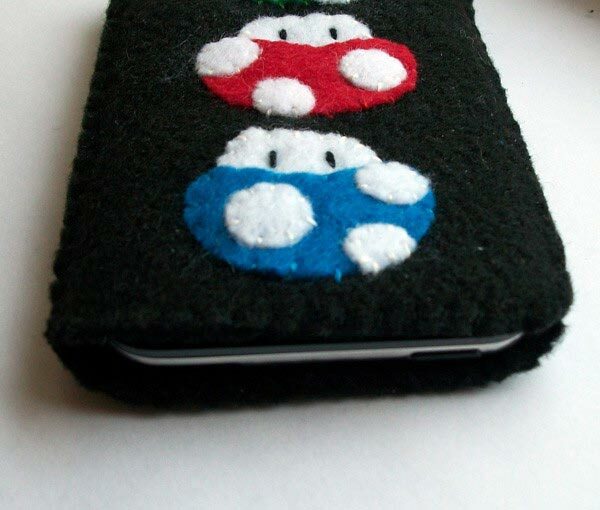 I really like this Mario Mini Mushroom iPhone Cases, I think this is definitely one of the cooler homemade iPhone cases we have featured, if you want one of these fun Mario Mini Mushroom iPhone Cases they are available for $22 from Etsy.